[B]Note:I've updated the mod for the latest patch of April 21st, 2016(Version 1.17.7.1020 / Mac Version 1.17.7.1220).It is base game compatible.I've also added a second mod, which makes the add trait option available for the normal menu.It should make using the debug cheat mods unnecessary.It's still in testing mode, though, so there may be bugs. One of the things that disappointed me when I found about the Sims 4 traits was that even adults could only have three main traits (not counting reward traits).I thought this was a bit unrealistic as actual adults have many more than three main traits. Also, at this stage you can only add reward traits to a sim, not main ones. So, I looked around in the extracted XML files and found a traits.traits xml that modifies the amount of slots available for each age. I’m not sure if this is something anyone is interested in, but just in case I have made it available. This mod works by using the testing/debug cheats to add traits to a sim. What makes it different is that it expands the number of main traits(Good, evil, bookworm, neat) available to be added to a sim. 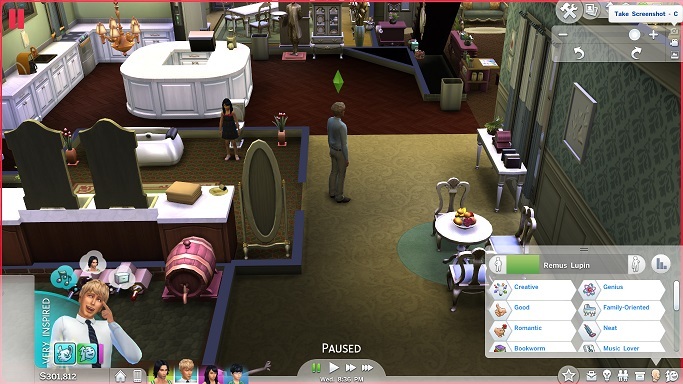 Without using the add sims trait cheat this mod will not work. Note: I am a very beginning modder and this is a simple XML mod, so if you encounter any problems, I will try to help but my knowledge is very limited. versions.However, it is still in testing mode, so there may be bugs.I would appreciate anyone letting me know if this happens. You can still, though, use the below testing/debug cheats if you prefer. Persistent TestingCheats - Cheats Always Enabled! They enable debug/testing cheats automatically without you having to type in the entire add trait cheat code. But if you’d prefer not to have this option, the mod should work anyway. However, it is much harder to use the mod by manually typing in the cheat code because Maxis has different names for some traits. To use these automatically enabled debug cheats you must shift left click on a sim, then select cheat sim info, add traits. What the mod does: It edits the specified amount of slots for each age group except babies. Babies have not been edited because even though theoretically it’s possible to give them traits, there is no way to implement them in the game. Version 6- 2 for child, 3 for teen, 4 for YA, 5 for adult, 6 for elder. Version 7- 3 for child, 4 for teen, 5 for YA, six for adult, seven for elder. think anyone will actually need anything close to that for a sim(Even if there were that many). WARNING: Having 20 or more traits in a sim will slow down save and loading time for a household. with one another as they edit the same xml file. How it works-You can not add more traits via the CAS screen, it will show the normal amount of traits to choose from. 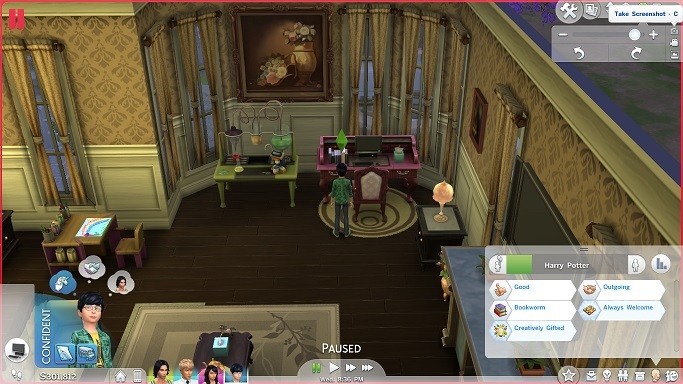 What you must do is load your household, then click shift left click on a sim to open up the menu to choose cheat sim info, add trait. It is a regular package file that you unzip and place in your mods folder.It won't work if you don't unzip it. it yourself, I have provided the instructions below. These instructions work for windows, because that is the system that I have.I don't know if they would work for a mac, or Linux. 1.Download and install s4pe, the program that allows you to edit packages for the Sims 4, if you don't already have it. 2.Open up the version of the mod that you have with s4pe. 3.It is an ITUN file that you edit by going to Resource at the top next to File, Edit, Tools, etc. 4.Then you select notepad, and it should open up the file in notepad, as an editable text file. 5.The rest is pretty self-explanatory.The file says "slot number" next to adult, elder, young adult, etc. 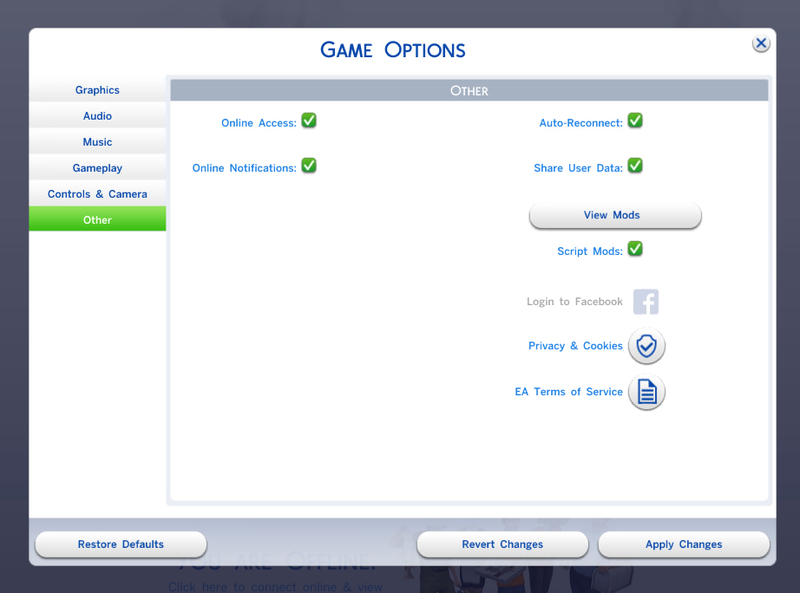 Then you fill in whatever number of traits you want the sims to have next to that. save the file in notepad form.It will ask if you want to save your changes.Select yes. want to commit changes.Select yes. After that, you just save the file with the name you would like it to have by going to File, and selecting Save As. Note: You cannot add traits that conflict with each other, such as good and evil. And when adding traits to children, traits for adults or teens will either be grayed out or will simply not be added. I have tested this and played with my sims and so far the traits work as normally as if you had added them in CAS. Enjoy! this thread regularly, so I will always respond to questions and problems within 24 hours. to make.Also to velocitygrass for their XML extractor and the brilliant S4pe makers without which I could not have made this mod. I have made eleven versions of this mod labeled 1-11.Only install one at a time otherwise they will conflict.I have also included a mod that makes the add/remove trait option available in the regular menu. Also PM me with any problems, I will try to respond as quickly as possible. More Traits Mod-Version Six-Updated-4-21-16.zip | Description: 2 for child, 3 for teen, 4 for YA, 5 for adult, 6 for elder. Add Traits In Regular Menu Mod.zip | Description: A mod that makes the Add/Remove Traits option available without using cheats.